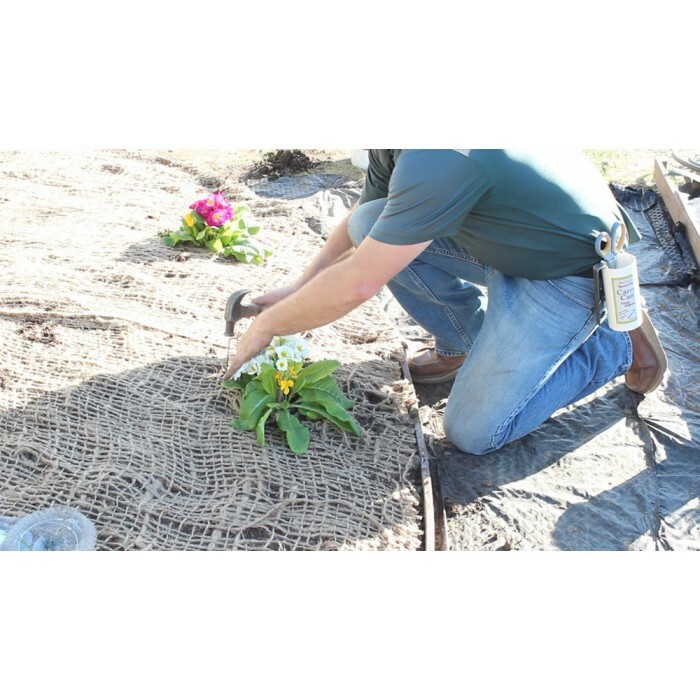 Speed Pin Landscape Stapling System : In-Line™ landscapestaples and Carry Can™ staple/tool holster. 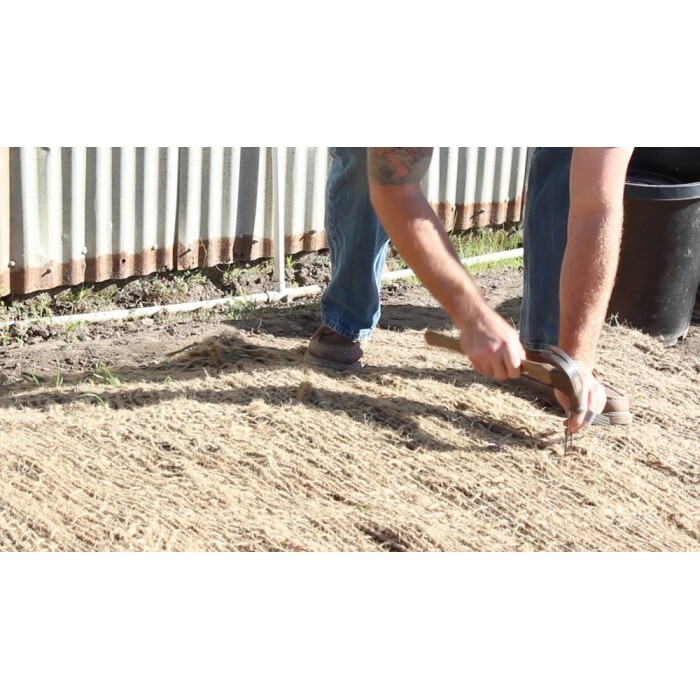 Handling landscape staples from carton-to-installation is now faster and safer thanks to our reengineered (Patent Pending) design of this essential landscape item. 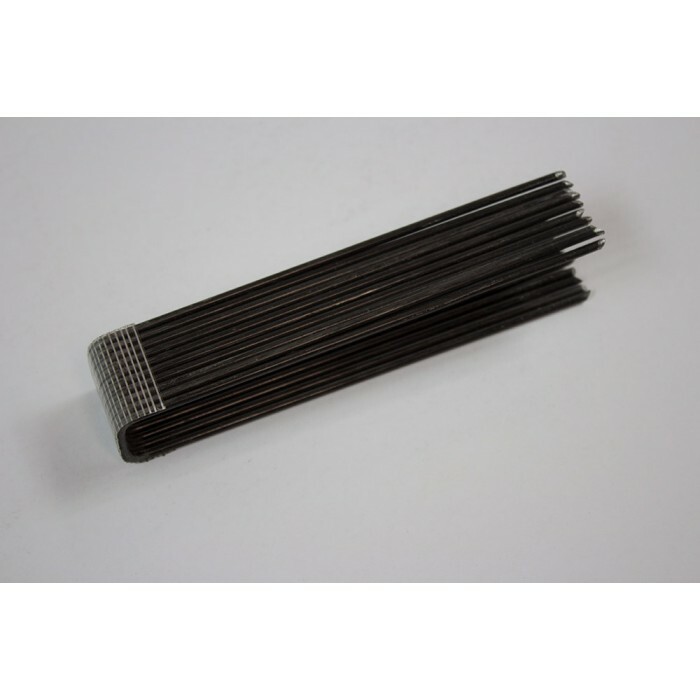 The landscape staple is a commonly used item in the trade, comparable to the carpenter’s nail. 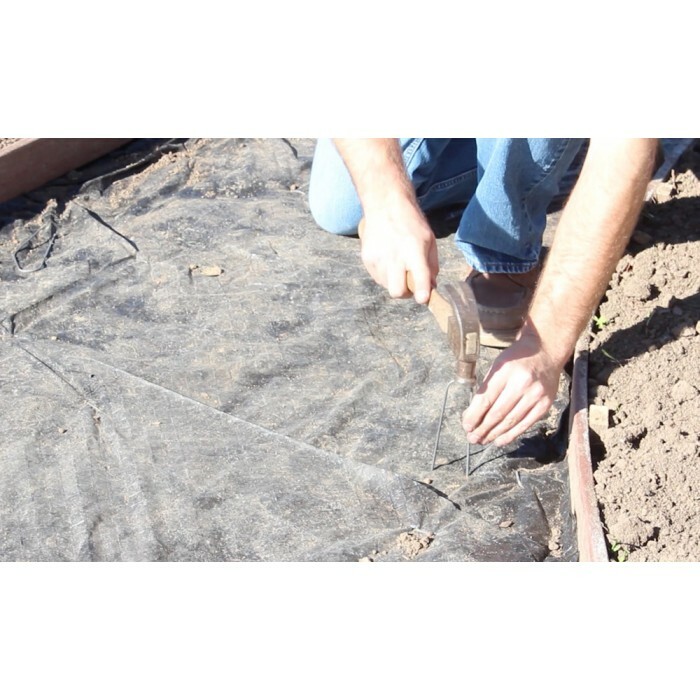 They are used in great numbers to hold down weed barrier cloth, erosion control material, drip irrigation lines, gopher wire mesh—really anything that requires fastening to the ground. 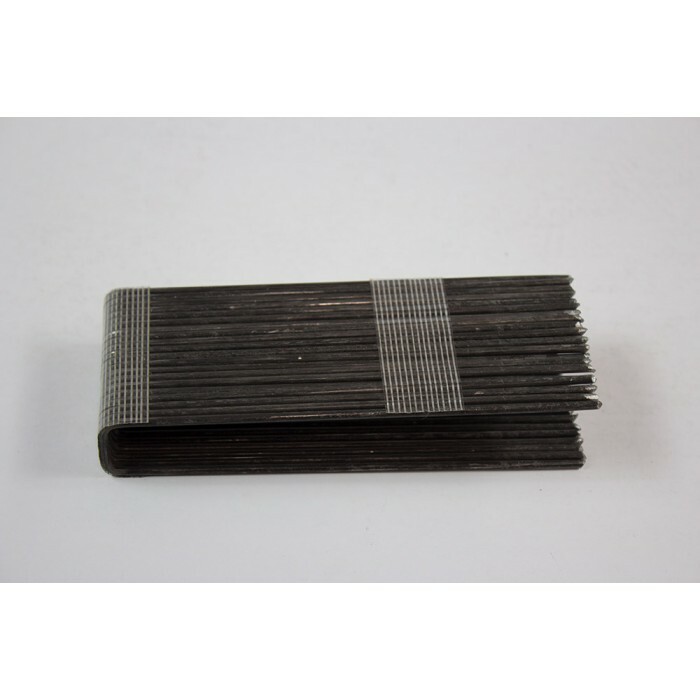 But the individual, loose packaging of the staples has always presented a challenge in handling. 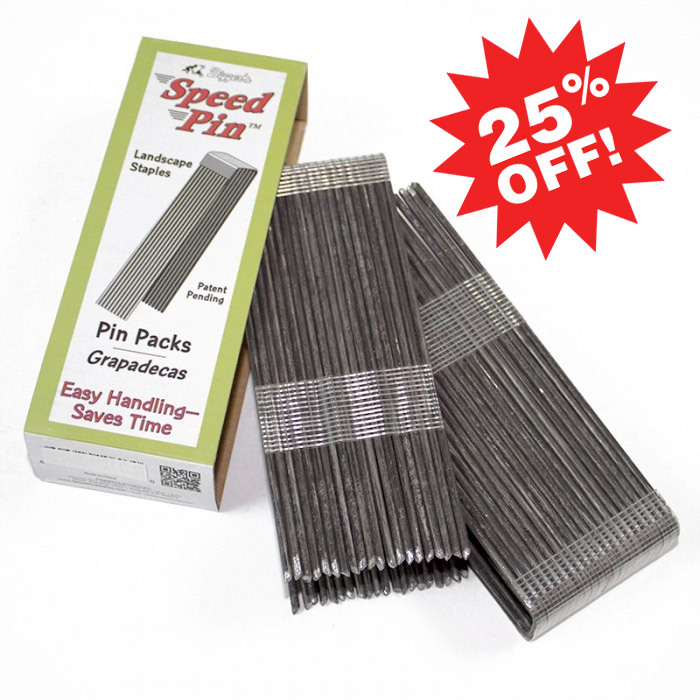 Annoyed by time wasted transferring loose staples to a tool bag, pants pockets or work bucket? Frustrated by a tangled mess when trying to pick out one staple? Tired of getting poked in the process? 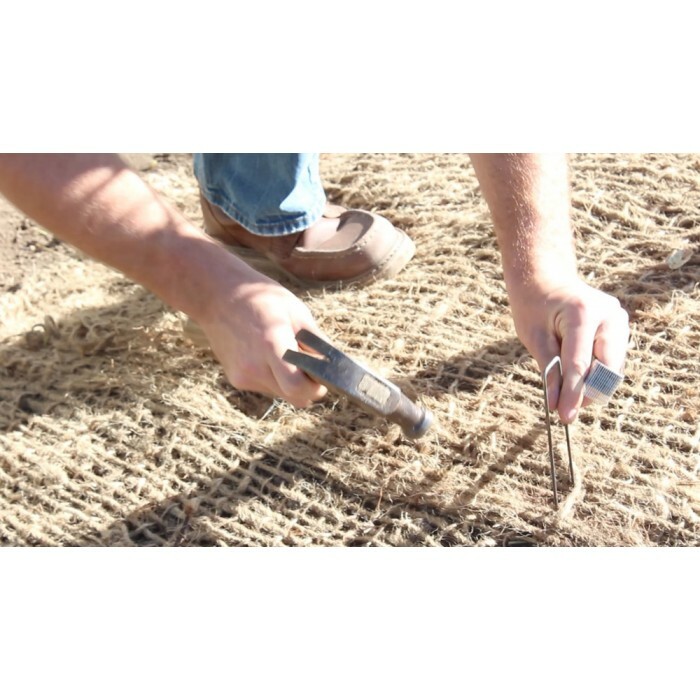 Digger’s new SPEED PIN STAPLING SYSTEM solves these problems. 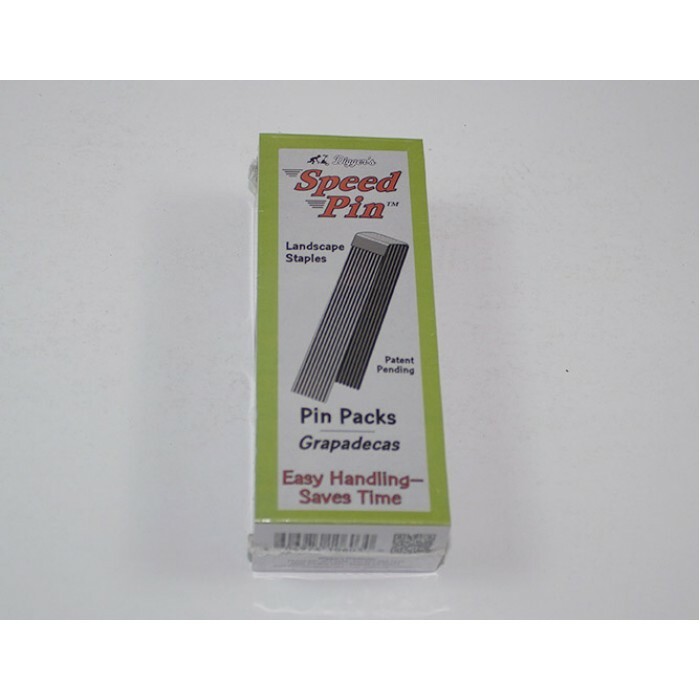 With our In-Line™ staple packs, in combination with our Carry Can™ holster, managing staples from carton to installation is much more efficient, organized and safer. Save time, money, and frustration. 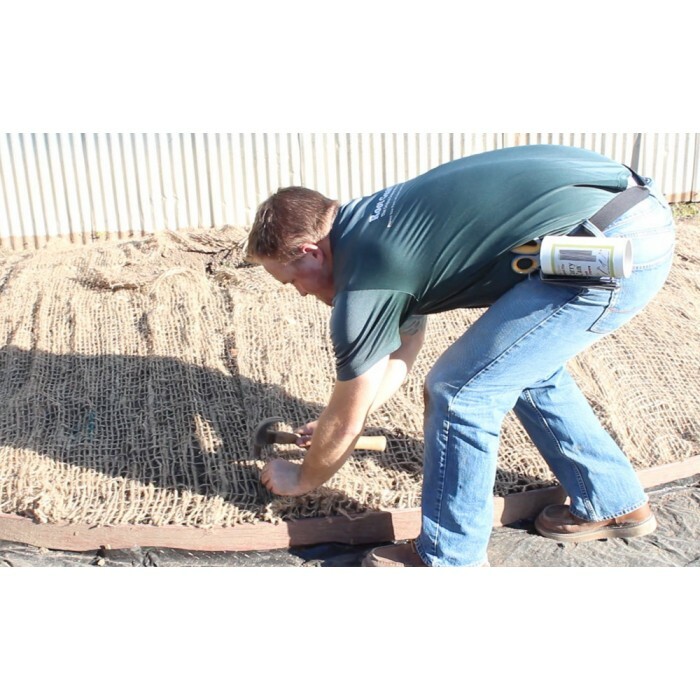 2’ x 25’ RootGuard™ Gopher Wire Roll Sold by the roll Minimum order: 1 wire rollSize: 2 feet ..
3' x 25' RootGuard™ Gopher Wire Roll Sold by the roll Minimum order: 1 wire rollSize: 3 fee..